Pinky's Cleaning Services has been in the cleaning service domain for quite a while now. 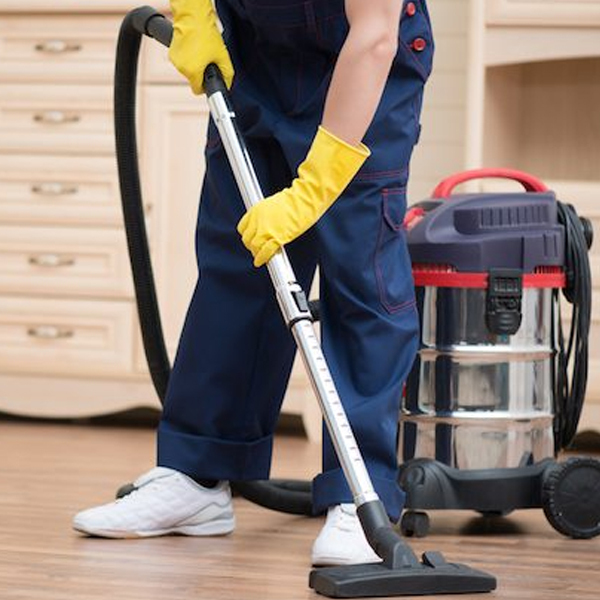 We do offer the regular and not so common cleaning services to customers' or clients' anywhere in Gold Coast, Gympie and Curra. So, if you want to know what our cleaning services entail, a detailed description is shared for each service that we render. Want to know more about our listed services or do you have any queries? If so, then you may drop a line to us on cleaningpinkys@gmail.com or call us on 0410 037 144.